Newsletter Archive – Here is an Archive of our monthly Newsletters. Our newsletters include Discount Notifications, Product Releases and Information, as well as related News, Stories and Trivia. If you see a topic that interests you just click on the link below to view that months newsletter. Subscribe to our newsletter and receive exclusive discounts! June 2015 – Wanna improve your property this summer? As the demand for outside furnishings increases we want to earn your business by providing top of the line products at competitive prices from an excellent sales team! 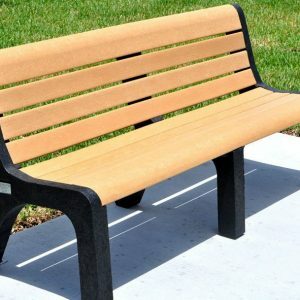 In this month’s newsletter we are going to highlight several new styles of metal benches that are now available from Dawn Enterprises! 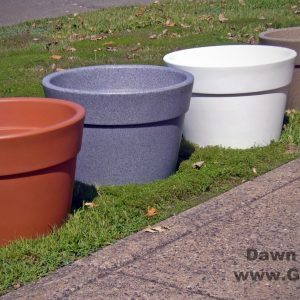 We are also introducing some new fiberglass planters! December 2014 – Holiday Sale! 10% OFF ALL Concrete and Stone Products untill the End of the Year! October 2014 – Why Buy Bollards From Dawn Enterprises? We dedicated this months Newsletter to a quick overview of Bollards. What are Bollards? How do you choose the right bollard for the job? 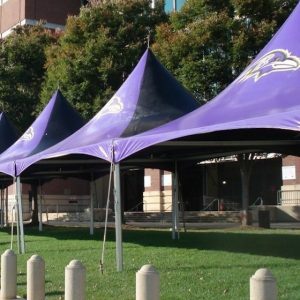 We would like to show our appreciation to the following stadiums for “sporting” Dawn Enterprises products. To honor our independence we are highlighting our American made products. Saving you money, how we say “Thank You”! Planting season is here. Get your planters, garden benches, and outdoor site amenities before the busy season!